The Project: "Justice and Populations"
Research on “Justice in Relation to Society” is an expanding domain but is generally lacking a multidimensional approach in the social sciences. The current project tackles the theme of the relationships between Justice and populations from an interdisciplinary, long-term perspective, covering the period from 1795 (end of the Ancien Régime in Belgium) up to the present. The Belgian experience is systematically examined in its international context, that of an increasingly globalized world. For the domain of justice, especially for the 20th-21st centuries, this necessitates an innovative approach to demonstrate how “justice” is historically and geographically located in terms of the global/local context, and how the “local” can be widened out to look at inter-, trans- and supranational aspects of justice. To Belgium, this is of particular relevance, since for several aspects and at different times in its history it has functioned as a “laboratory of Western Culture” (e.g. penal policies; experiences of wartime occupation; the Belgian colonies). A bottom-up perspective implies a focus on “populations”: both judicial actors and social groups and communities and individuals in their dealings with justice. From a social science perspective, this means that class, age, gender and ethnic or national differences are taken into account in all research projects. Shift from more ‘justice-centred’ approaches to the study of interactions between judicial institutions, social groups and individuals. Deepen diachronic knowledge, comparing past and present societies: identifying both long-term continuities and evolutions and moments of crisis and transformation. International perspective: discuss issues of justice in a comparative and critical way, comparing national experiences, but also examining transnational transfers and the circulation of concepts, knowledge and practices within the framework of global processes. 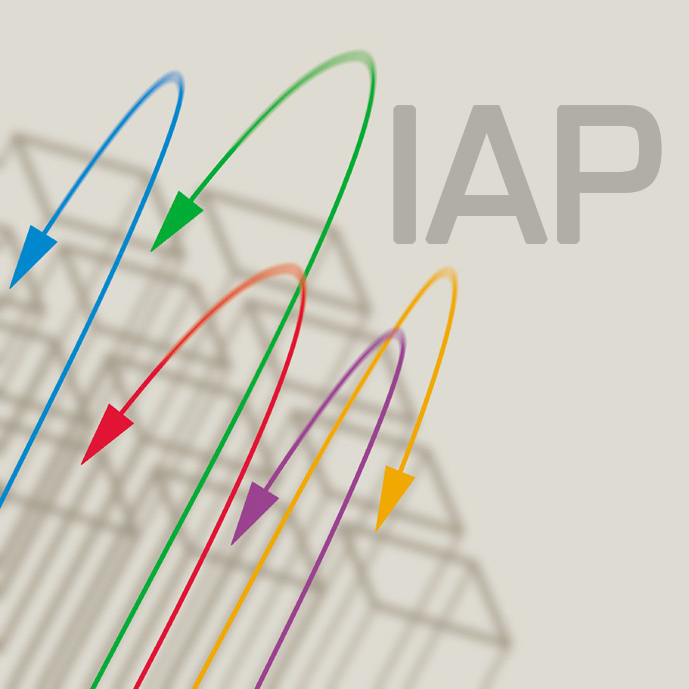 Interdisciplinarity: the above objectives imply the involvement of various disciplines: history, legal studies, sociology, criminology, political science, management studies, archival science. 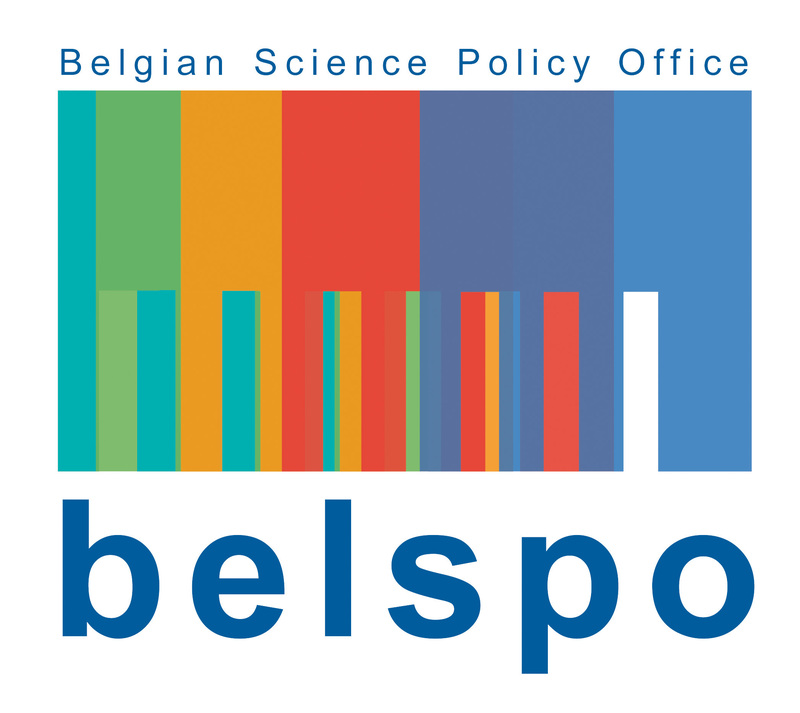 Be.Just 2.0 is an Interuniversity Attraction Pole (IAP) funded by the Belgian Science Policy.